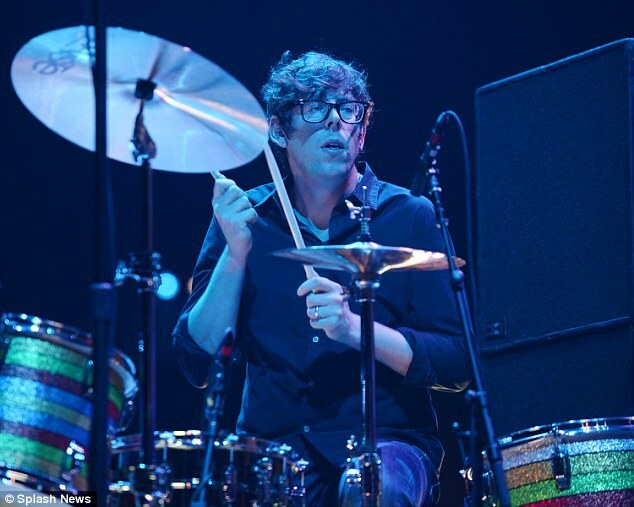 The Black Keys have been forced to cancel their upcoming tour dates until at least April due to a serious shoulder injury suffered by drummer Patrick Carney. A month-long trek through Europe, slated to begin on February 16th and end on March 10th, has been scrapped and is unable to be rescheduled because of what a press statement described as “prior scheduled commitments and venue availability.” The plan now is for the Keys to return to the road in April, when they are scheduled to tour Australia. The duo will also apparently not perform on February 6th at the 2015 MusiCares Person of the Year tribute to Bob Dylan. The event will feature appearances from Neil Young, Beck, Eddie Vedder, Jack White and more. Carney sustained a dislocated shoulder on January 3rd while swimming on the Caribbean island of St. Barts. The drummer was slammed into the ocean floor by a giant wave and briefly hospitalized.